"He drop gems on you [and] he don't even know." 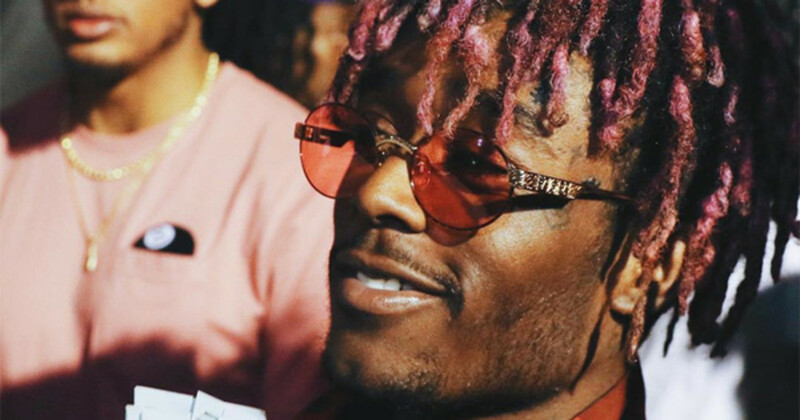 When he&apos;s not taking a meeting with Donald Trump, Kanye West is in the studio with Lil Uzi Vert. In a new interview with DJ Whoo Kid that was filmed three weeks ago but released earlier today (December 14), the 22-year-old Philly rapper revealed that he has recently spent time working with Kanye West. 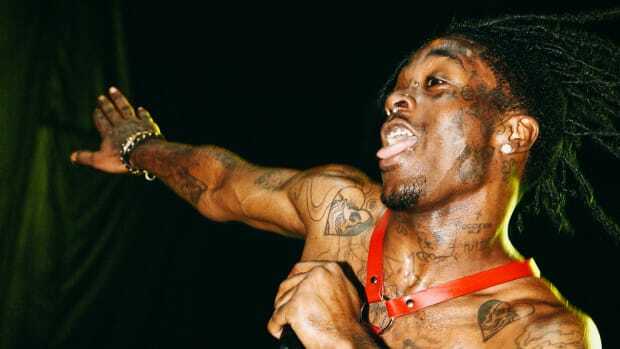 "He drop gems on you without—he don&apos;t even know," explained Uzi. "He&apos;s just talking and he&apos;s dropping gems. He&apos;s very intelligent." 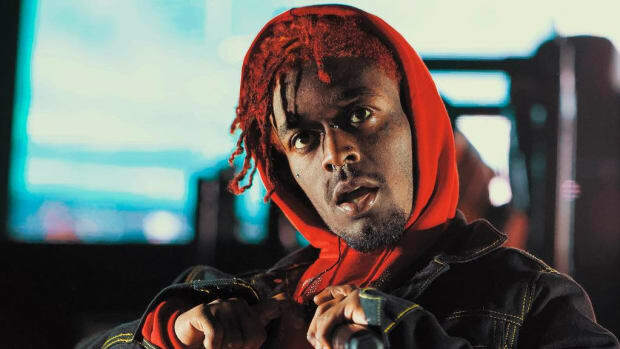 Later in the interview, Whoo Kid asks Uzi if by working with Kanye, he has switched up his style or approach to making music. "I&apos;m not going to say I switched my style up as of now, but of course Kanye helped my style in general," he said. 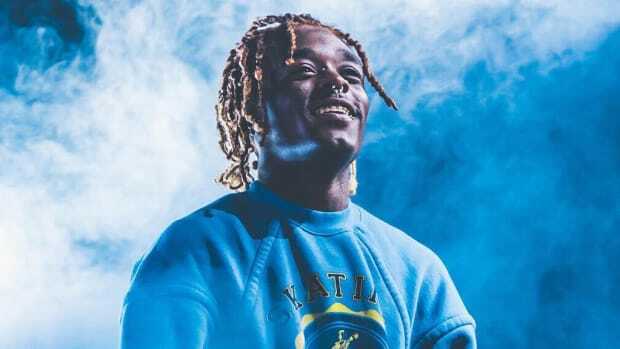 I can&apos;t say I&apos;m the biggest Lil Uzi Vert fan (read: I don&apos;t ever listen to his music), but the records I have heard don&apos;t sound like they&apos;re embedded with much of Kanye&apos;s musical influence. 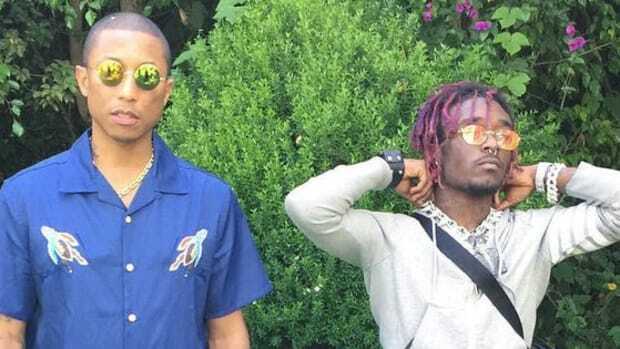 That isn&apos;t to say that Kanye hasn&apos;t, like Uzi said, helped him grow into the artist he is today, but it&apos;s doubtful the "mumble rapper" will go back to actually rapping as a result of being around &apos;Ye. As for Kanye, the list of new school artists he&apos;s worked with in 2016 seems to increase every week—Uzi Vert now joins a lineup that includes Migos, Desiigner, and Lil Yachty. Fans might not love this status update, but Pharrell isn't a producer you say 'no' to. 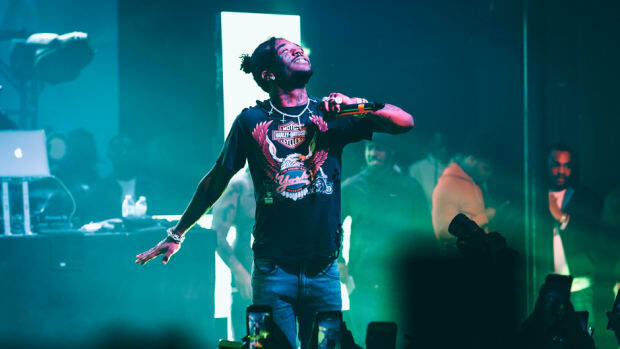 Lil Uzi Vert: "It's Very Hard to Be Calm"
"It's harder than becoming a successful artist." 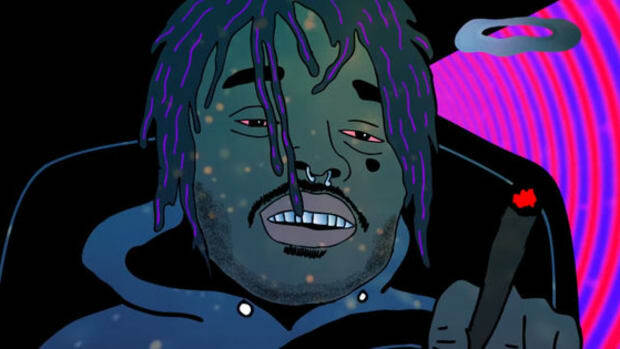 Has Lil Uzi Vert Already Peaked? 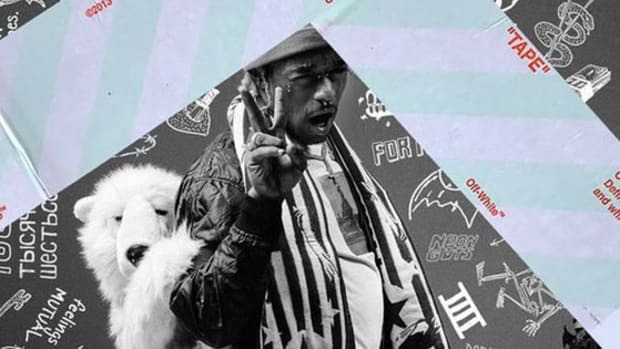 The superstar rapper's approach to making music is a double-edged sword. 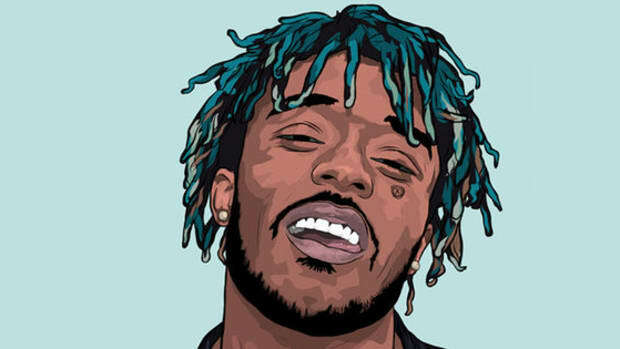 Lil Uzi Vert is a national treasure. Who knows, maybe if you didn’t already count yourself as a fan, one of them will change your mind. "Tonight at 12... 2 the album."